DF/DF(P) types of multi-stage pump used for transmission of corrosive liquid with remperature range of -20ÂºC ~ 105ÂºC and non-solid particles.We will produce according to the gravity,density,working temperature and the suction pressure of the fluid. Q1. What is your product range? Yes, we are a professional manufacturer of horizontal multistage pumps over 10 years. Q3. What information should I let you know if I want to get a quotation? 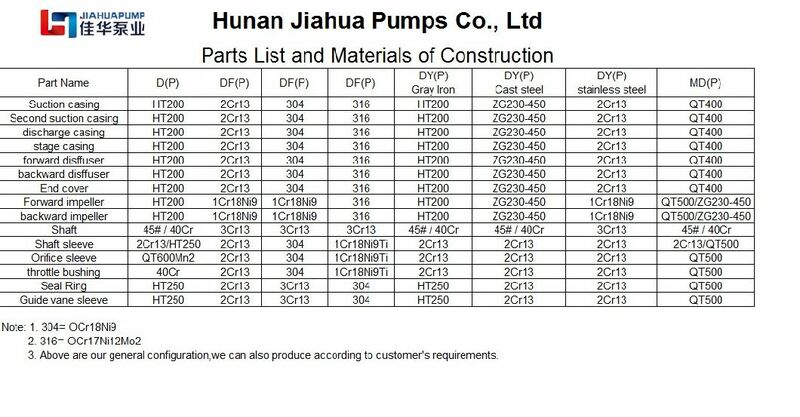 Please let us know pump flow capacity, pump head, medium, medium temperature, pump material, quantity,Â we will recommend relevant product fit for your application. Q4. Can you supply motor together? Yes. 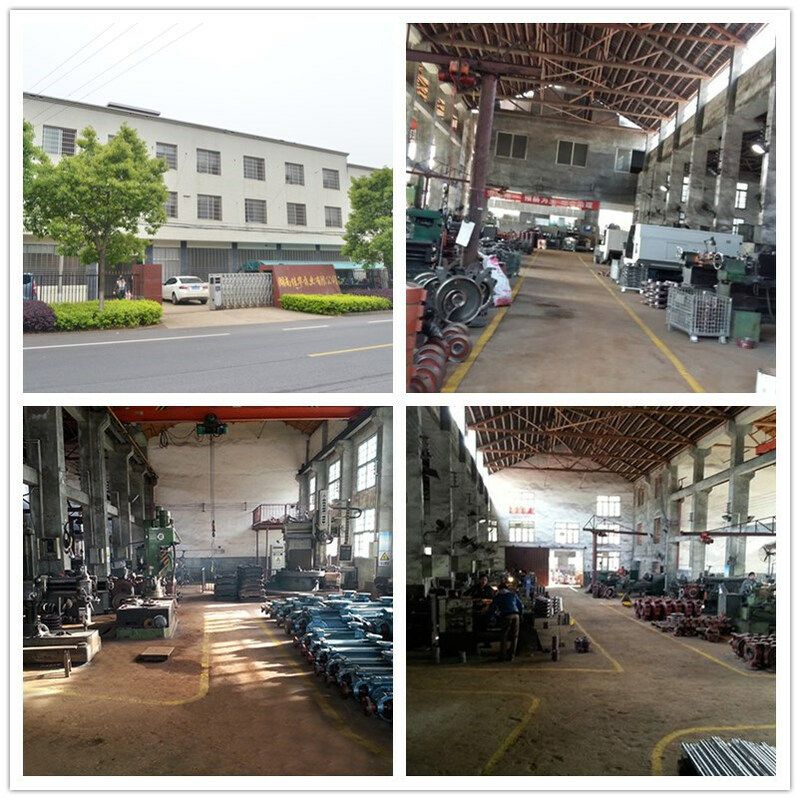 We have cooperated factory. And most of the domestic customers require full set. 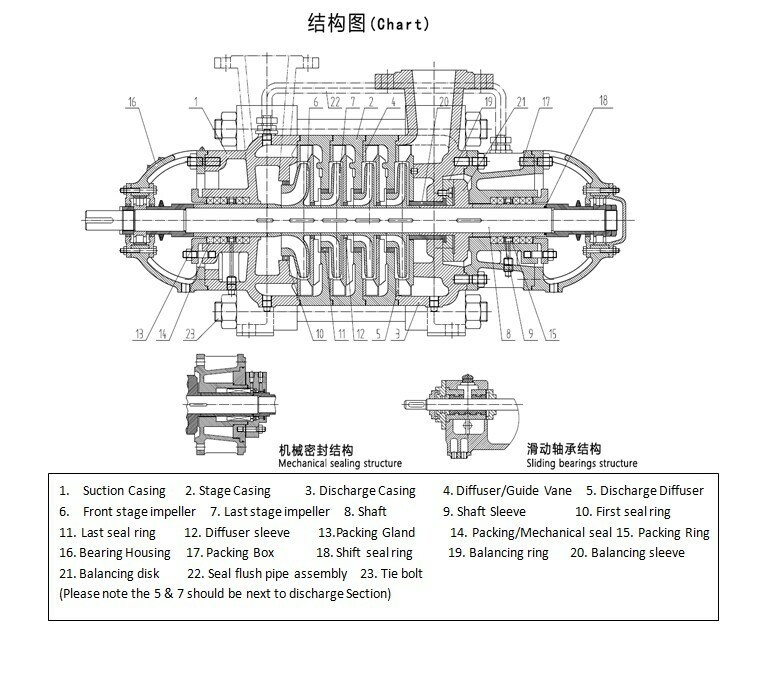 ButÂ for foreign customers you can buy similar motor to avoid high custom duty if any. Q5. What about your quality standard? Under the ISO9001:2008 and China government standards of multistage centrifugal water pump.